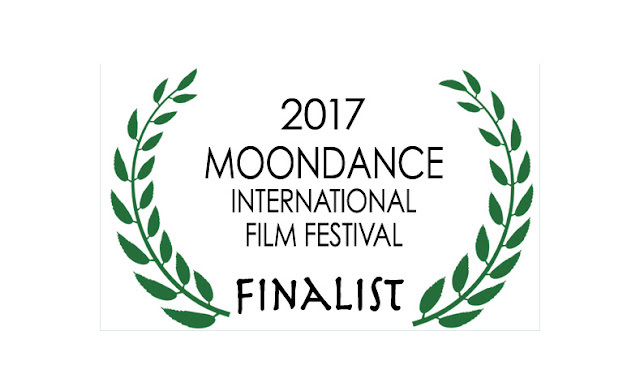 RETRO KIMMER'S BLOG: LOCAL DJ IS A MOONDANCE FILM FESTIVAL FINALIST!! 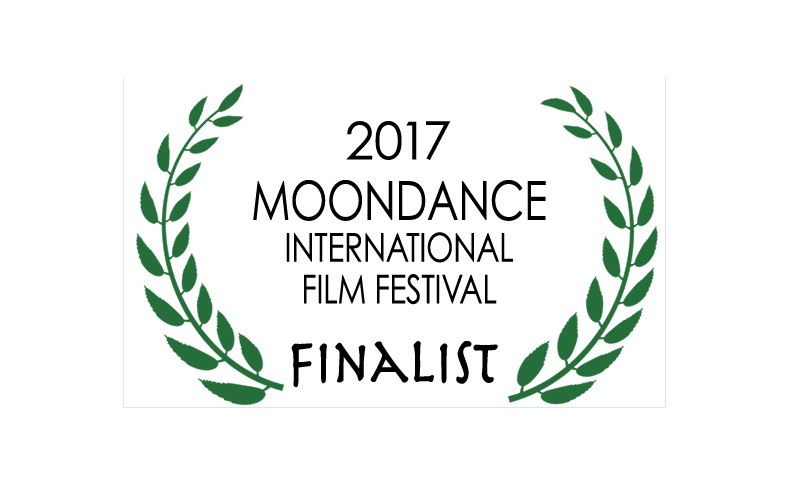 The Michigan based film "Local DJ: The Story of Flint Rock n' Roll" was recently awarded Finalist status in the highly regarded Moondance International Film Festival for 2017. The Michigan feature documentary was included in the honor among films from Ireland, Turkey, Iran, Singapore and Australia. Local DJ: The Story of Flint Rock n' Roll follows the life and times of Rock n' Roll Hall of Fame DJ/Promoter/Executive Peter C. Cavanaugh as he made his mark as a pioneering broadcast programmer and concert promoter throughout much of the later half of the 20th century. 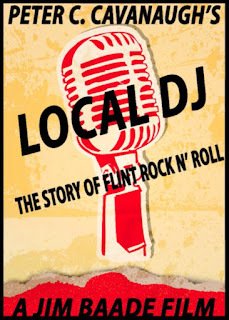 Told mostly from within Flint, Michigan - the one time capital of the industrialized world, "Local DJ" is a remarkably paced film highlighting Michigan Rock n' Roll and its stars like: THE MC5, Bob Seger, Ted Nugent, Alice Cooper, and The Stooges! 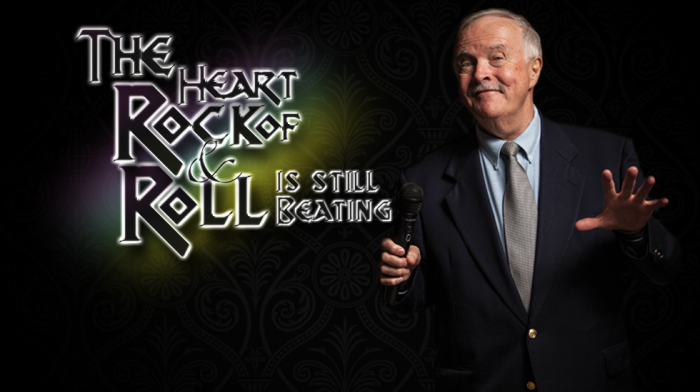 Written, Produced, Directed and Edited by Jim Baade whose other film "Flint's Best Rock" won Best Documentary at the "2013 Flint Film Festival". Both of Baade's films are housed within the Library and Archives of the Rock n' Roll Hall of Fame in Cleveland, Ohio.